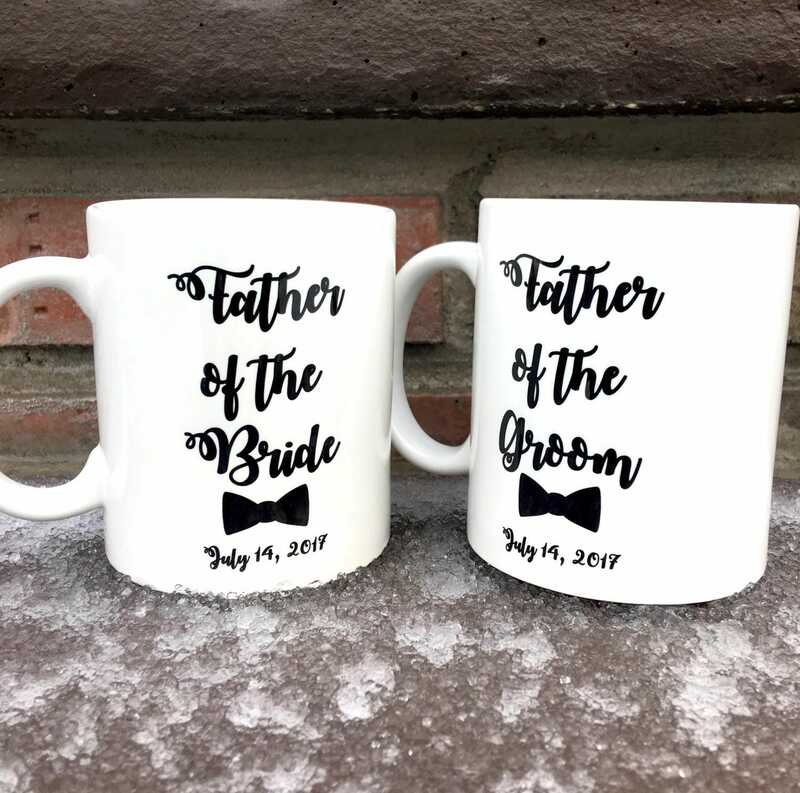 Father of the Bride/Groom Mugs! 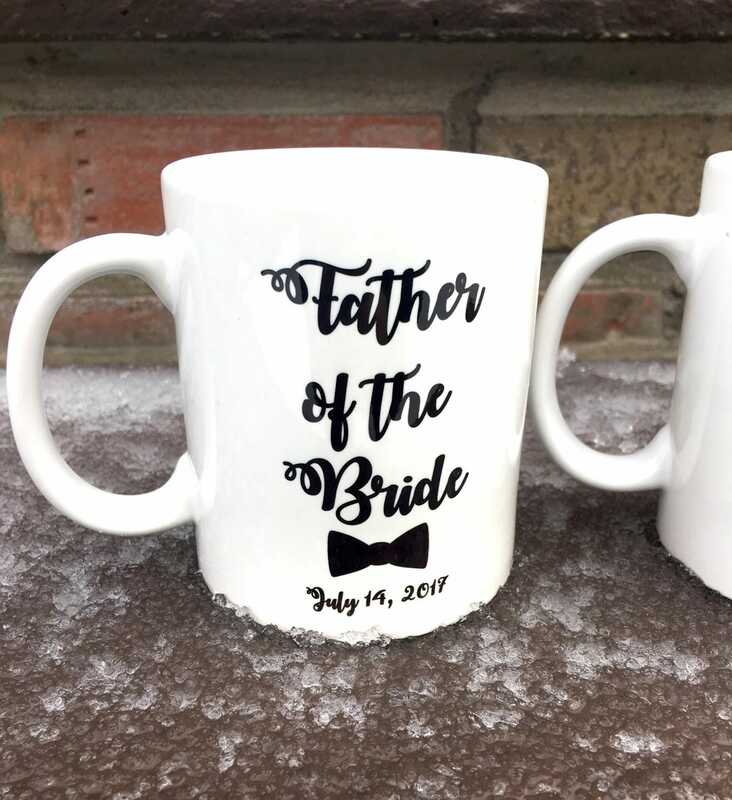 Customized with Wedding Dates or Names! Perfect. 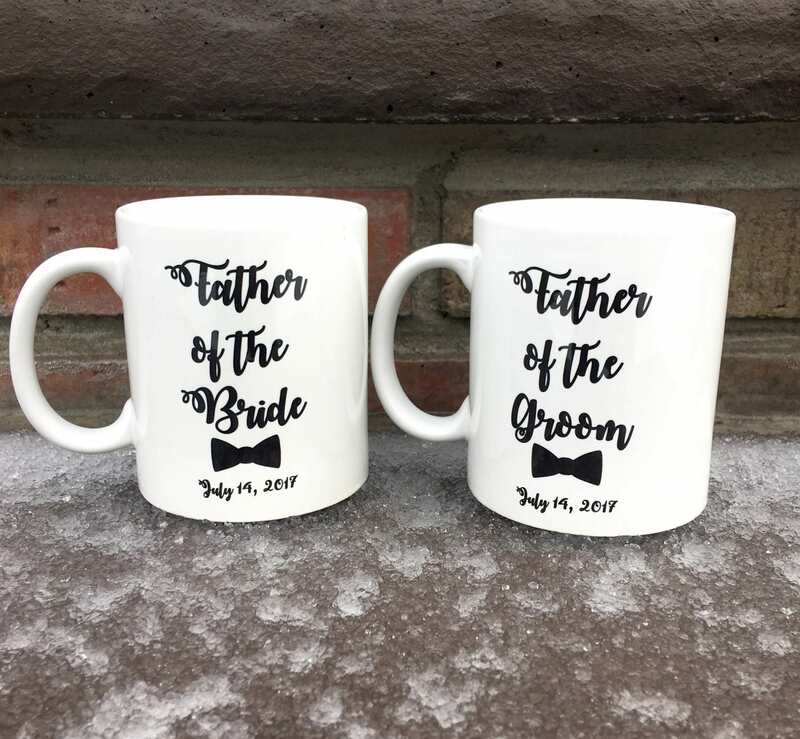 I love it yay! 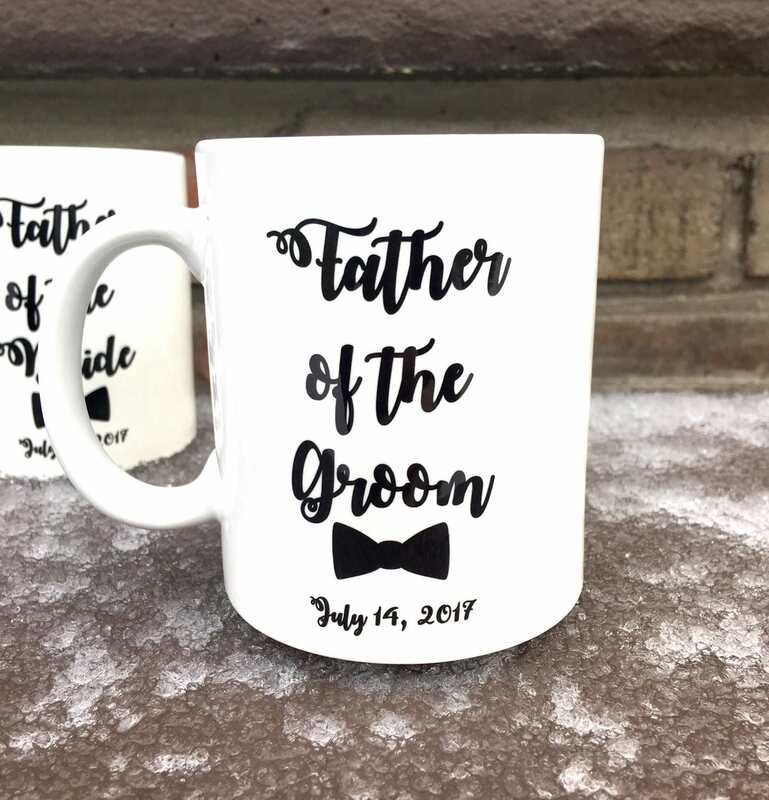 Very quick shipping & exactly what I asked for!